Kory Burnett is the President/founder of Espwa Ministries. Kory is a graduate of Florida State University and also was a member of the 2013 national championship football team. He currently works in the healthcare field in medical sales. He also is active and serves with the youth group at his church in Jacksonville. 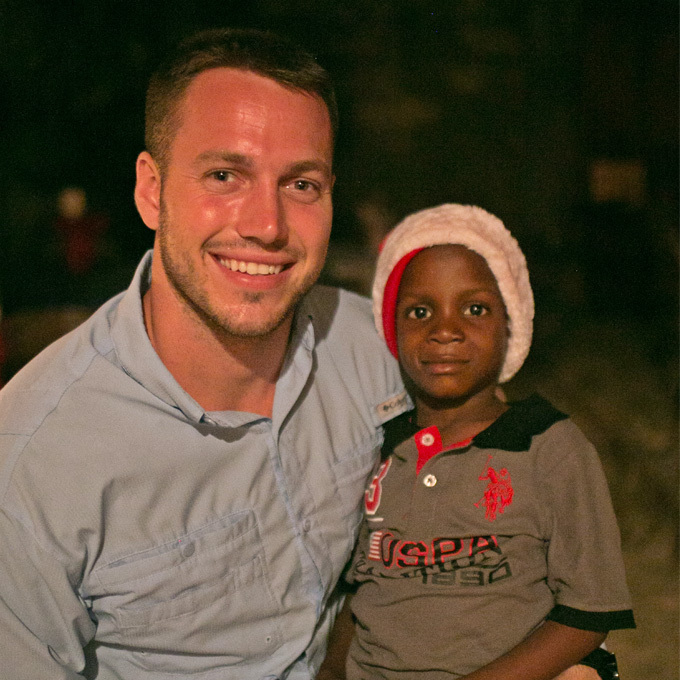 Kory went on his first mission trip to Haiti his freshman year of high school in 2006 and has been involved with his work in Haiti ever since. Christi Paul is vice-president of Espwa Ministries. Christi has an RN degree from Florida State University and ARNP from the University of North Florida. Christi is a nurse practitioner and has worked in various medical disciplines. She is married with one child. 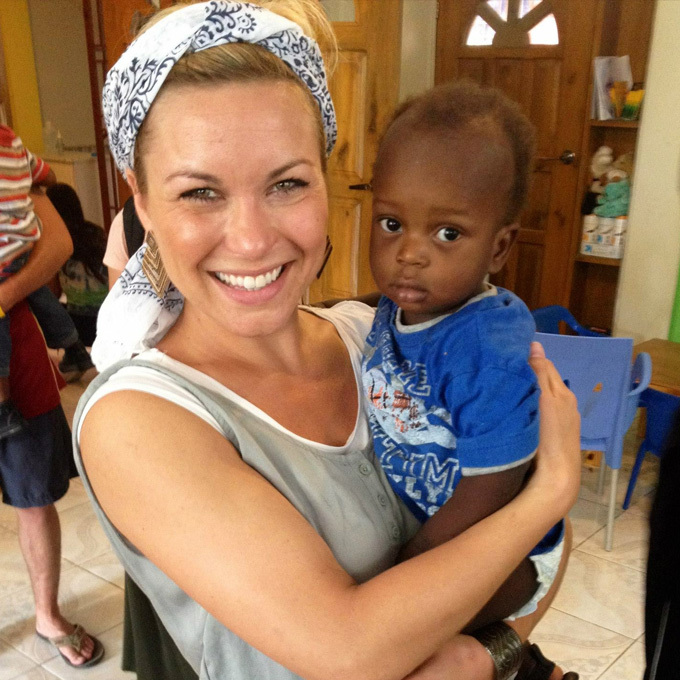 Christi took her first trip to Haiti as a junior in high school and has been involved with her work there ever since. Ken Burnett serves as Treasurer/co-founder for Espwa Ministries. He is married and has three grown children. 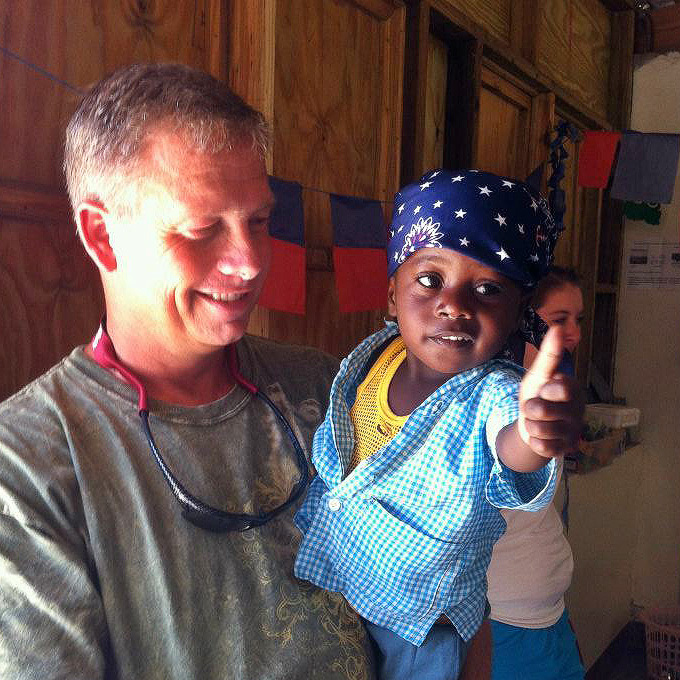 Ken and his family have been serving in Haiti for many years. Ken is a graduate of Florida State University and is an insurance professional working in the industry for over 30 years. He is involved in missions and works with the youth at his local church in St. Johns, FL. Cheri Burnett serves as Secretary/co-founder for Espwa Ministries. Cheri is a graduate from Florida State University with a degree in public relations and journalism. She is an educator in the public school system for the past twenty years. Mother of three grown children and ‘mimi’ to one grandson. She is active in missions and serves in the youth department at her local church. 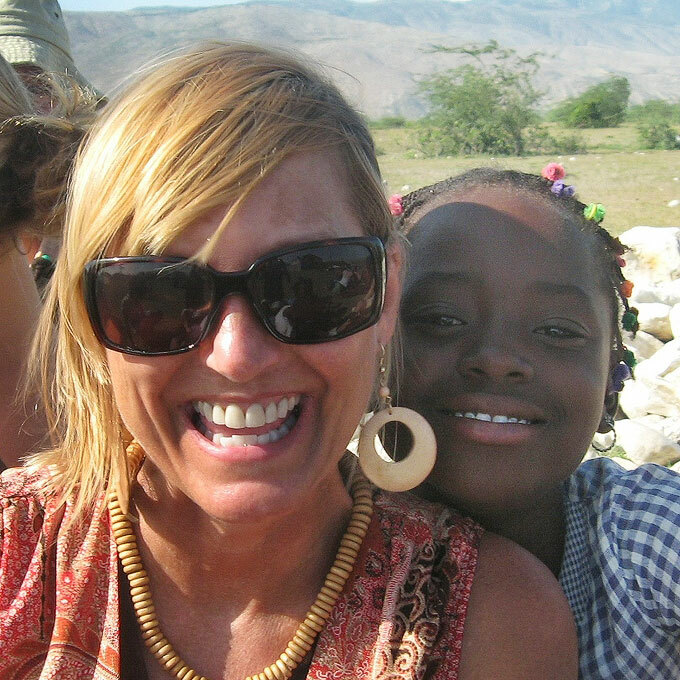 Her relationship and love for the people of Haiti began in 2002. James Farris serves as a director for Espwa Ministries. He is married and has three children. 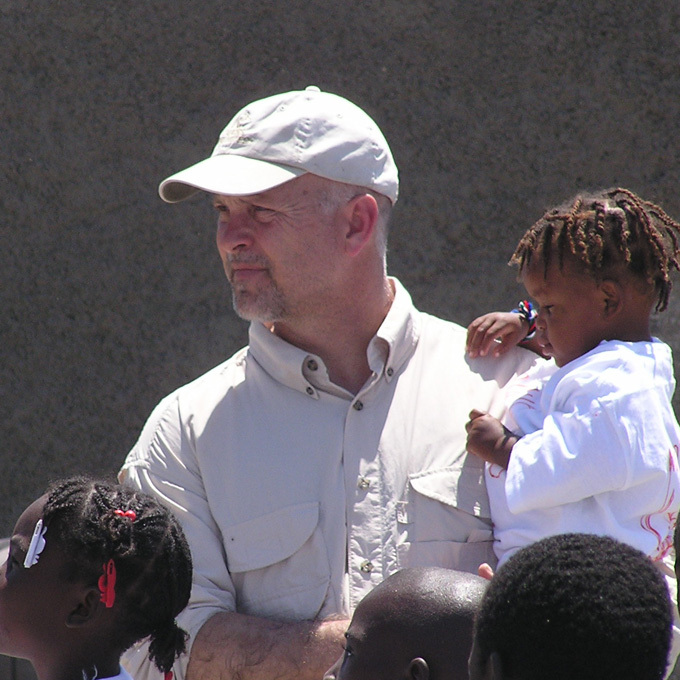 James has been a part of several mission teams serving in Haiti and Cuba. He has owned and operated a small business, but has worked in the energy sector for the past 15 years. James and his wife have worked with the children in a local church for many years. 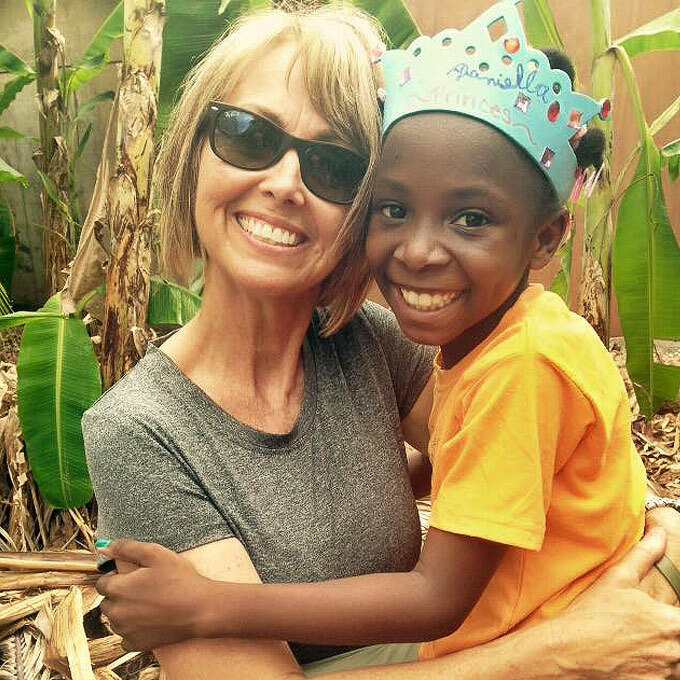 Cathy Lentz serves as a director for Espwa Ministries. She is a Florida native and a graduate of University of West Florida. She had been involved in mission work for the past 28 years primarily as a teacher and trainer of ESL classes for internationals. For 10 of those 28 years she served as the English Language Missions Coordinator for Florida Baptist Convention and North American Mission Board. She has been married 35 years to her husband and they both enjoy serving together through missions, teaching a young married couples class, raising 3 children and now twin grand-babies. Arron Solano serves as a director for Espwa Ministries. 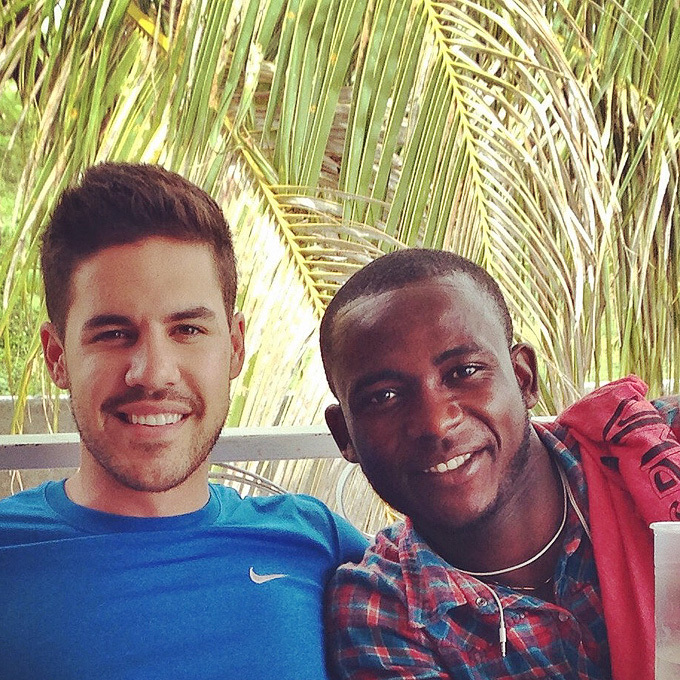 Arron has been serving in Haiti since the summer of 2007. He is a graduate of University of Central Florida, with an MBA from Rollins College in Entrepreneurship and Management. Arron has a passion to impact the youth around him and currently volunteers at his local church in Orlando, FL and serves on a community outreach team. Sherry Simmons serves as a director for Espwa Ministries. 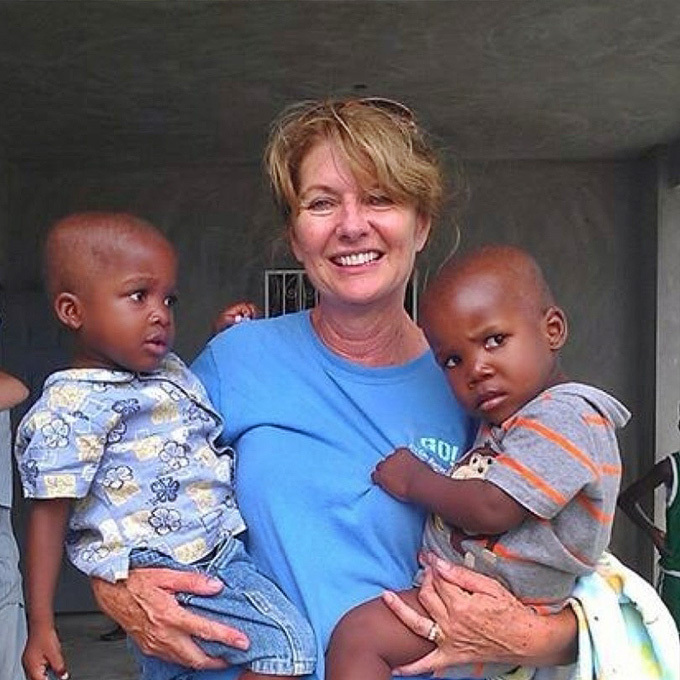 Sherry developed a passion for the people of Haiti after her first trip in 2011 when she had the opportunity to join in last minute on a short term mission there. She is a Florida native and has two adult children and three grandchildren. She was formerly a nurse and is currently a Florida state licensed pool contractor and works with her family running their two swimming pool supply stores in Jacksonville. She has a love for teenagers and has worked in her churches youth group department for 16 years.